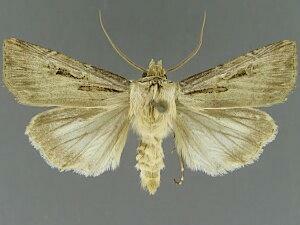 Taxonomic Notes: Agrotis arenarius Neil, 1983, n. sp. : Journal of the Lepidopterists' Society, 37: 15-17.